We work closely with many local suppliers across the region, using the best quality produce available regionally and from Scotland’s larder. We have nurtured many relationships over the last year to develop products and recipes that work with our new menu ideas. We have been spoilt by the many fabulous and tasty products there are available. Grants of Speyside are a fifth generation family butchers founded in 1824 by John Grant. Specialising in the production of haggis and black pudding. Currently run by John Grant’s great, great grandson Stuart Grant in Grantown-on-Spey as part of the Cairngorms National Park. 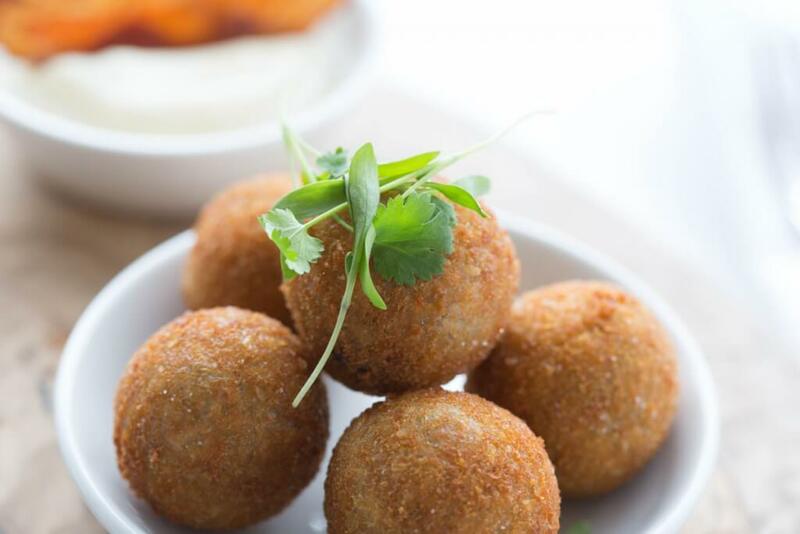 Grants of Speyside supply the delicious haggis that features in the full Scottish Breakfast and the very popular Haggis Bon Bons found on our nibbles and starter menus.